Almost 400 people are sleeping on footpaths, in parks and even along riverbanks in inner Melbourne. Victorian Housing Minister Martin Foley will announce the findings of a homelessness survey on Wednesday which found 392 people sleeping rough across five municipalities overnight on June 19. More than 400 trained volunteers hit the streets, parks and laneways of Melbourne, Port Phillip, Yarra, Stonnington and Maribyrnong councils to gather data for the project. Men made up the majority of rough sleepers recorded at 78 per cent. More than 50 per cent of them were aged 26-40 while 34 per cent were 41-60. The survey also recorded 79 per cent of the homeless people were Australian-born and 14 per cent identified as being Aboriginal and Torres Strait Islander. More than a third were sleeping “on the street” while 13 per cent took to parks. “These are our city’s most vulnerable people. One person sleeping rough on the streets of Melbourne is one too many,” City of Melbourne Acting Lord Mayor Arron Wood said. The count aims to help councils tackle homelessness and tailor their services to assist. Launch Housing acting chief executive Heather Holst said while the numbers “demonstrate a shocking state of affairs”, she was not surprised. “Rough sleeping is the most visible and confronting type of homelessness but only represents a small percentage of all those experiencing homelessness,” she said. “These StreetCount results demonstrate the dire need for more affordable housing both in Victoria and Australia-wide and the numbers give us something to work with as we plan for the future. 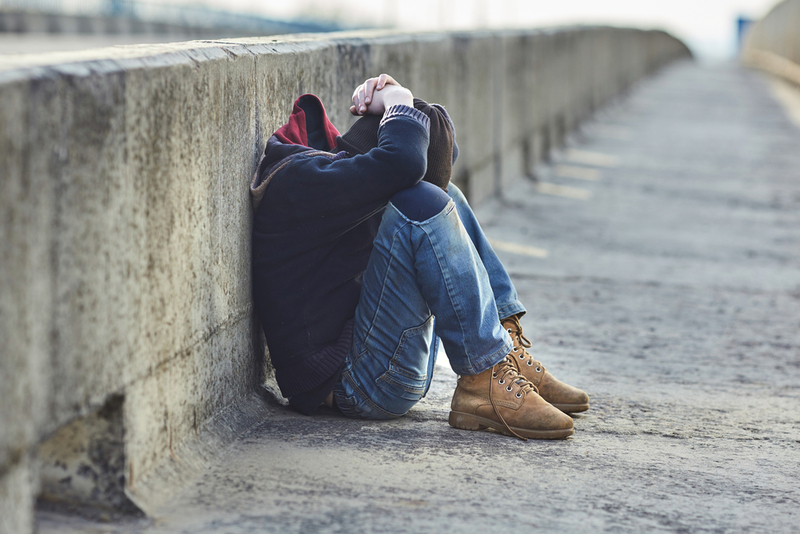 While the City of Melbourne started the survey in 2008 – with community agency Launch Housing – it’s the first joint homelessness survey with the five councils. There were 210 rough sleepers in the City of Melbourne recorded in June, down from the 247 homeless people counted in the last survey in 2016. The Victorian government also gave money towards the survey. The 392 people were recorded in Melbourne (279), Port Phillip (65), Yarra (29), Stonnington (3) and Maribyrnong (16).